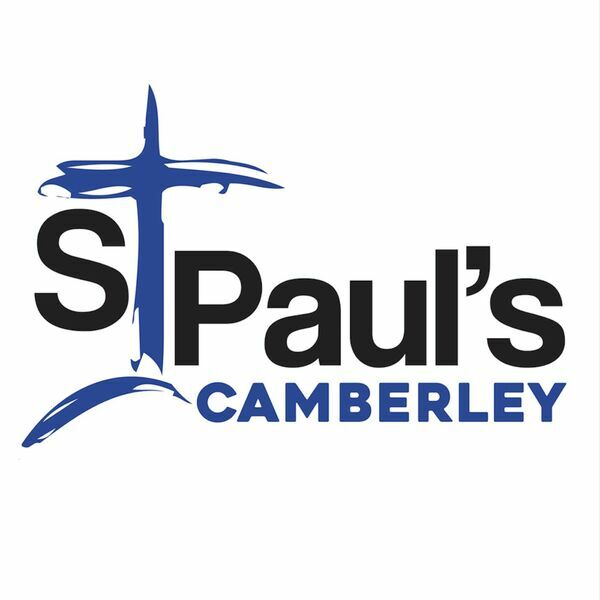 St Paul's Camberley - Sermons - A Life Worth Living: 'Giving what we have'. A Life Worth Living: 'Giving what we have'. Description: Paul White shares some thoughts on the story of Jesus feeding the 5000. Mark 6: 30-44. Paul White shares some thoughts on the story of Jesus feeding the 5000. Mark 6: 30-44.